Socha Hai from Rock On: This is a feel-good song transports you back in time. The time when the track released in 2009 people went crazy and the energy still remains the same. The right notes and energy to send you on a foot tapping spree. Started from the 6th of January in Indore, the multi-talented star is having his concert shows in various cities of the country. He has already successfully completed his shows in Mangalore, Ahmedabad, Lucknow, Indore, Ranthambore, Madras and Delhi. Further, he will be visiting Guwahati, Mumbai, Calicut Bengaluru Hyderabad, Cuttack, and Pune. Havan Kund from Bhaag Milkha Bhaag: This particular track is one of the most popular tracks from the movie Bhaag Milkha Bhaag. The beats get on our mind and make it perfect for the concert. Farhan's energy and his head banging on this track are unmatchable on stage while performing this song. 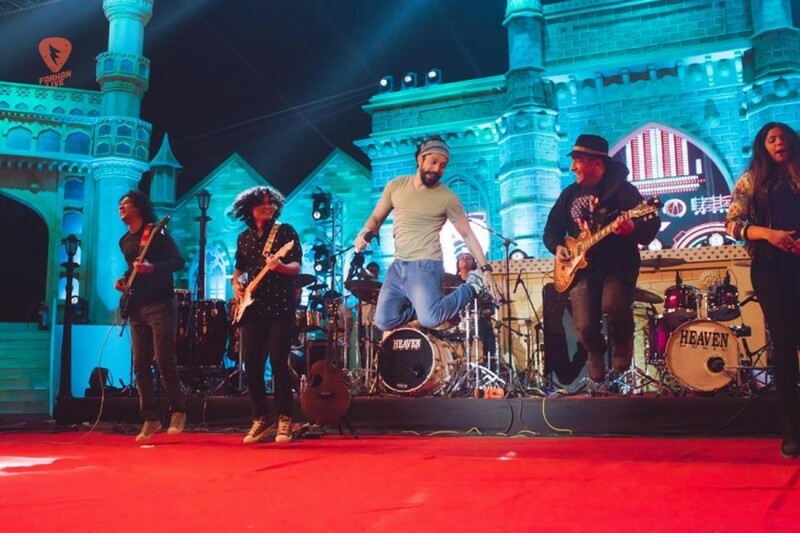 Jaago from Rock on 2: The song which is an anthem hits all the right notes. Shot against an iconic Mumbai landmark, the music is vibrant in Jaago and you can feel the adrenaline flowing through us. This is a perfect track for the concert and its audience. Atrangi Yaari from Wazir: This happy song about friendship is perfect for the concert and fits perfectly in the concert mood. The contrasts in the pitch of their voices compliment each other very well. This track sets the mood right with Farhan's perfect voice. 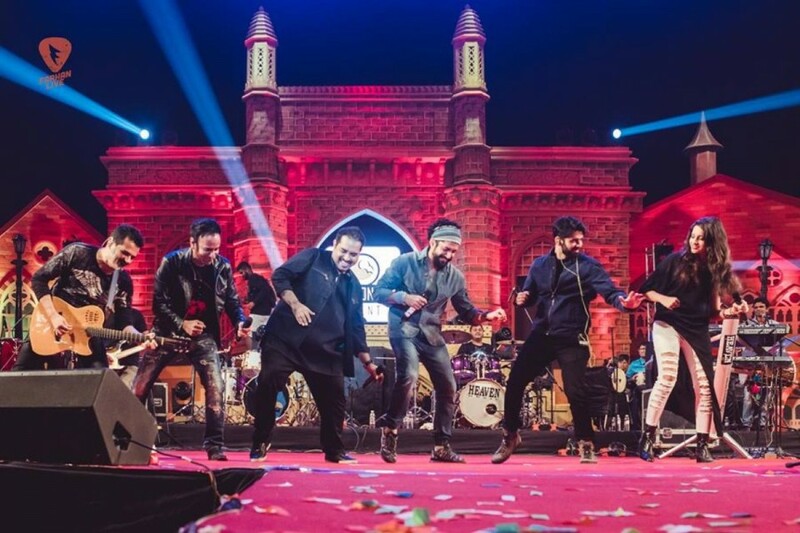 Rock on from Rock on: The iconic song made a singing sensation out of Farhan Akhtar. This song made him into a rock sensation and the movie turned him into one of the country’s brightest new actors. A millennial hit is still a party number and sets the energy level high.